ISLAY: The male Ring-necked Duck is still at Loch Finlaggan. Also an Osprey there this afternoon – chasing a White-tailed Eagle! (Mike Peacock). 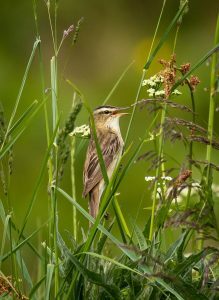 SEDGE WARBLER – Dunadd, Mid-Argyll 11th Jun (James Lehmann). 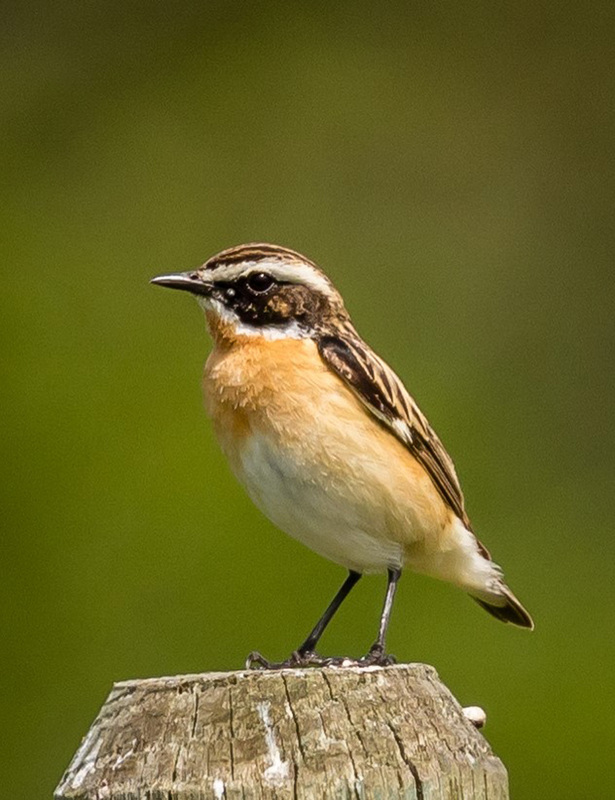 WHINCHAT – Dunadd, Mid-Argyll 11th Jun (James Lehmann).